Well, that went fast. I guess I shouldn't be surprised by the popularity. 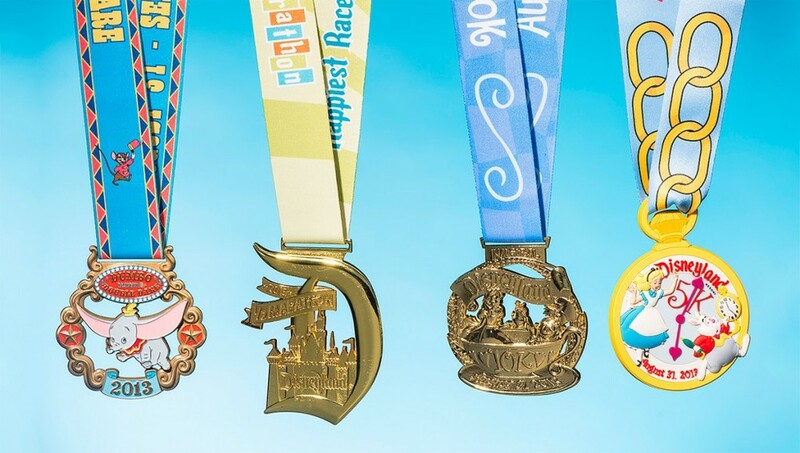 RunDisney kept updating on Twitter. They actually opened registration up an hour early for AP holders, due to the issues they had last week. So, i'm not sure how many more spots they secured there. Registration opened at 9am Pacific, 12 noon my time (eastern). And, what sold out first? Dumbo, of course. I think it's a new record: 42 minutes. Next up was the 10K, which sold out in 55 minutes, and then the half and 5K followed within 24 hours. Even the kids races sold out in 2 and a half hours. It's interesting to see how quickly these races are going, despite a high cost that keeps going up, and runners keep complaining about. It's bad, but I don't even look at what I'm paying anymore. I know the cost is high, but not high enough to distract me. Hope you were able to sign up if you wanted to!